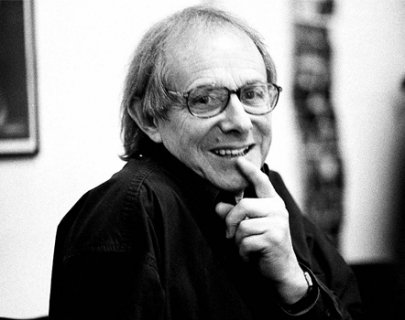 In celebration of iconic filmmaker Ken Loach’s 75th birthday, the controversial documentary that was commissioned by Save the Children in 1969 – which was subsequently banned and has remained unseen for four decades – is being released. The film was shot in the UK and Kenya and goes on to explore the politics of race, class, and question the validity of charity in capitalist society. After the screening, a Q&A session will be held which addresses some of the central themes raised by the theme concerning poverty, class, colonialism, humanitarian aid and the proper role of charities. The Q&A will include Professor Matthew Hilton (Queen Mary University of London), a leading historian of activism, charity and humanitarianism, along with Fernando Espana, Head of Humanitarian Affairs at Save the Children UK. This event is presented by the University of Warwick’s Global Research Priority for International Development (GRP ID), as part of it’s annual research theme of ‘Poverty, Inequality and International Development’. The event will be followed by free light refreshments and snacks. 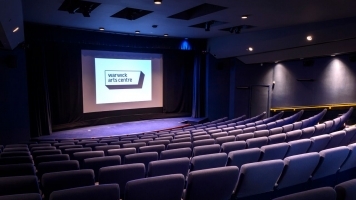 Please note that the film screening itself will start at approx 6:30pm. Click here for further information on the event.